Sustainable drainage systems (SuDS) have been around for a while, but are underused, despite obvious benefits. The concept behind SuDS is to mimic natural drainage systems as closely as possible, collecting, storing and cleaning the water using sustainable methods before releasing it back into the environment. Prof. Guangtao Fu and Impact Fellow Shruti Virgincar from the University of Exeter’s Centre for Water Systems are leading the multi-disciplinary team that is working on this project with a range of partners from industry. 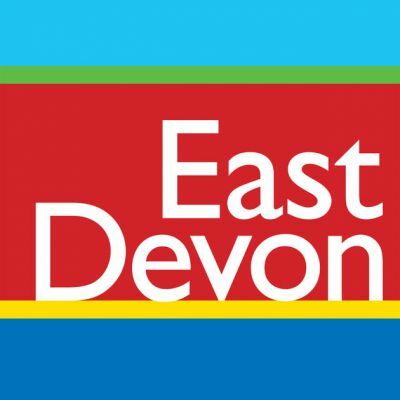 The project will look at the possibilities of large-scale implementation SuDS across the South West, for example, by designing SuDS alongside new housing developments. 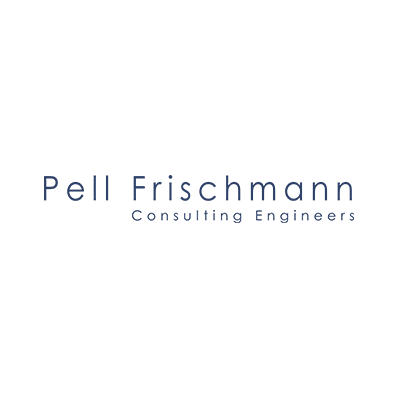 Consulting engineers Pell Frischmann are closely involved, along with East Devon District Council, South West Water, Exeter City Council, Westcountry Rivers Trust and Torbay Council. 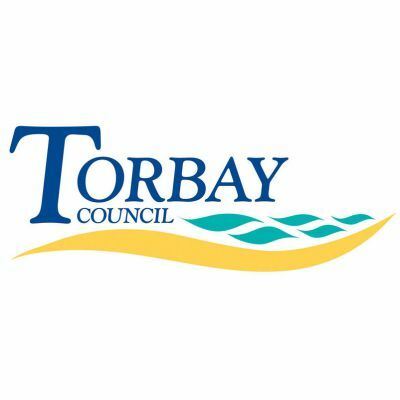 Their aim is to develop an innovative methodology and tools that can be used to inform strategic level planning decisions in the South West. 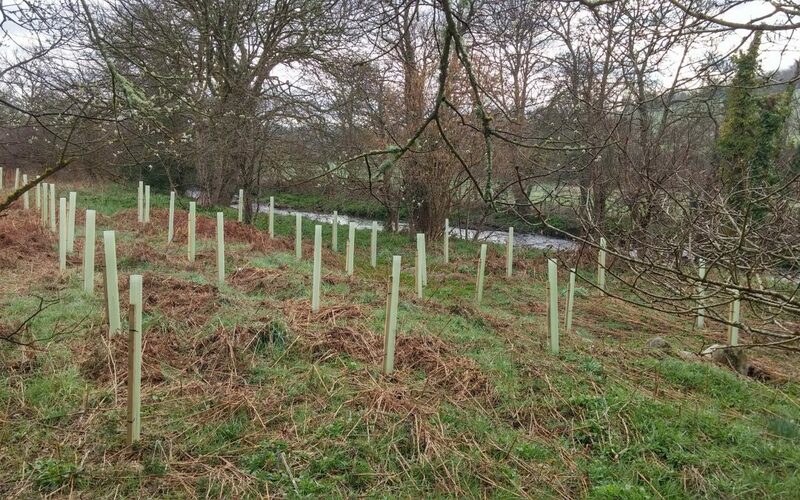 This will help key personnel to prioritise and implement SuDS more effectively. 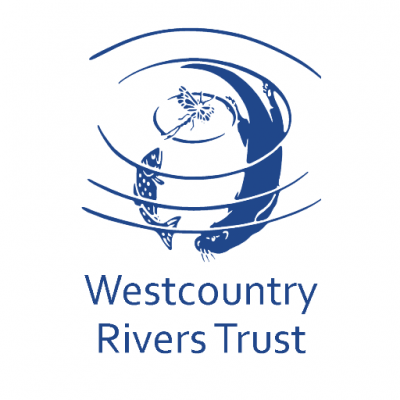 The associated costs and benefits (eg reduced flood risk, improved bathing/shellfish/river water quality, improved amenity, environmental impact) will also be assessed for their potential for large scale implementation across the South West region. 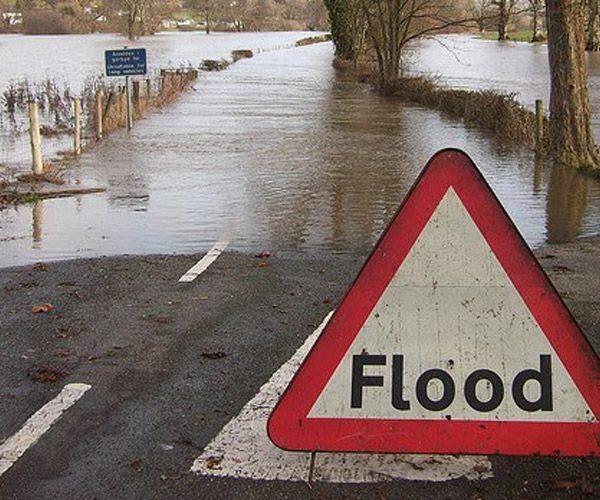 Surface water in the South West is still managed largely by conventional sewer systems. This, coupled with increasing population, urbanisation and climate change, puts additional pressure on the existing sewer infrastructure, reducing its capacity to manage surface water run-off effectively. 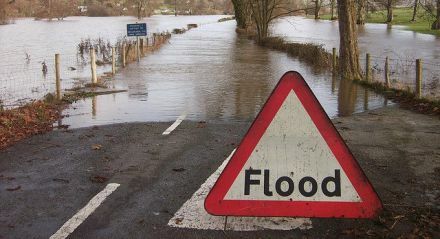 The excess surface water contributes to increased risk of flooding and pollution, having a negative impact on the environment, bathing waters, shellfish waters and rivers.